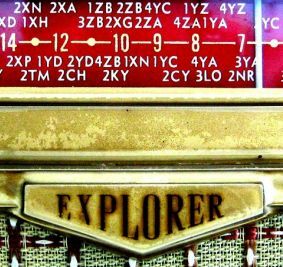 This section on New Zealand manufactured and assembled radios features brands such as Pacemaker, Murphy, Pye, Ultimate and others. From 1938 Government imposed restrictions prohibited the importation of radios into New Zealand. These restrictions helped to foster a booming local radio manufacturing industry! This era ended in 1975 with the removal of import restrictions.